We all want to assume that if a boarding facility is in business then they properly train their staff. The sad truth is that very few do. Many will give little to no training, while others will go the distance and give their staffs every tool possible to succeed. You want to pick a facility that does the latter to ensure that your family member is in safe hands. You can start your inquiry with their website. If a facility is claiming to have their staff independently certified, you need to verify that (and you should not be using any facility that doesn’t certify their staffs through an independent industry program). The International Boarding & Pet Services Association (IBPSA) is one of the industry’s most trusted sources for staff education. If you are looking at utilizing a Day Care facility, the Dog Gurus (www.safeoffleashdogplay.com) is internationally known as well. 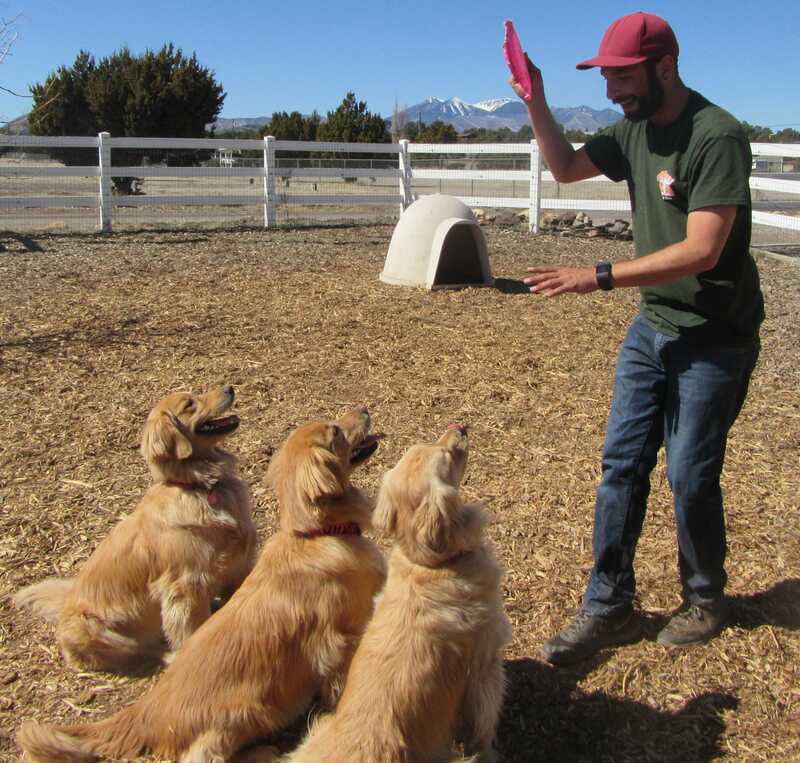 There are less than a handful of organizations that have comprehensive training and certification programs for the pet care boarding industry. Your facility of choice should be training and certifying every staff member (not just a select few) through these organizations. If their website doesn’t list the organizations they are certified through, then ask when you contact them. Write down the organizations for your investigation! Don’t rely on a facility’s advertising or what they tell you at the front desk! Contact the organizations they are claiming to be certified through and ask about the facility and their staff members. Ensure they are indeed certified and those certifications are current. Boarding facilities can and will have staff turnover (it’s hard work! ), so ensure that their certifications include the newest of employees. Finally, don’t base your decision solely on First Aid and CPR training for the pets. Is it important? Sure it is! If a facility is only training their staff in First Aid and CPR then the question materializes of “why?” Do they have a lot of incidents to where they need this kind of training? This type of training is important but it should be “the icing on the cake” so to speak. A properly trained and certified staff will rarely have the need to rely solely on their First Aid and CPR training!